These popular women’s or big girl’s wool blend crew socks are the style for the cold weather with relatively tight grip to prevent slippery. The overall design is special due to their hand-sewing head and refined cuff plus the heather pattern to make them look so cute. Very comfortable and fashionable women winter socks as both casual or dress socks. They will make your dress stand out from the crowd with the variety of colors and designs! Must have winter wool socks to add to your waldrop! 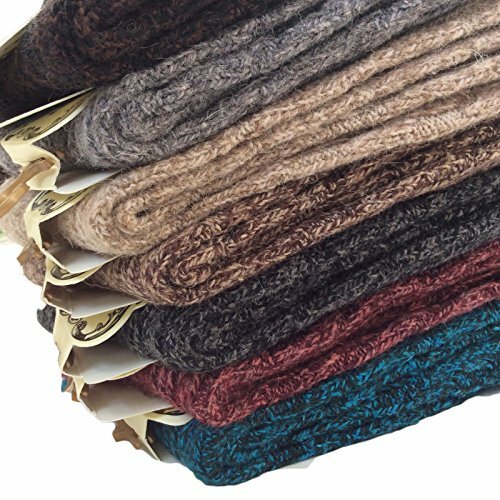 Other similar product we carry: women wool socks crazy socks the sock thermal socks fleece socks compression socks women hiking gear hiking socks sloth socks sports fun socks ladies socks security socks shinee socks spanx socks cashmere socks women boot socks fun socks for women gifts girls knee socks warm socks extreme cold weather socks knee high cotton boots knee-length boots socks women spandex leggings women leggings pants women cashmere wool socks women over knee high socks women knee socks women cotton knee socks women thigh high socks thigh high cotton socks women high crew wool socks women high crew cotton socks women over-the-knee socks women cover-up women towel women swimming suit boot socks high black boots high black socks tube socks stockings for women stockings thigh high cute knee length dresses high socks leggings for women leggings for girls fashion boots for women women knee high boots knee socks teen tube neon socks thick thighs women boot socks girls knee high socks girls knee socks flats socks rain boot socks trouser socks women thigh high stockings thigh highsFASHION WOOL CREW SOCKS: Multi-colored women’s wool crew socks that are soft, cute and warm in cold weather to keep their feet toasty warm while showing off your fashion style! & colors to choose from: Black, Grey, Dark Grey, Tan, Blue, Coffee, Wine. Mix and match them with our 4 color pack to work with your collection of boots! PERFECT MATCH for women’s or big girl’s mid-calf dress boots or heels! Great for boot socks and hiking socks! Wool can absorb more than thirty percent of its weight in moisture, so they’ll keep you warm and comfortable all day long. 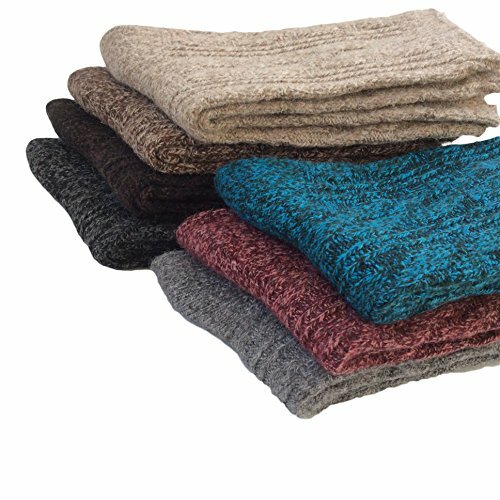 Medium thickness women wool crew socks for all seasons, business or casual and you best friend in the cold weather. Perfect for boot socks as well. You will love the soft feel and warmth they offier in the cold! Comfort Level: super soft and very comfortable wool crew socks for both women and big girls. Not scratchy, won’t shrink or stretched out after wash. Good grip on the cuff. Care instruction: We recommend gentle maching wash using a washbag, or hand wash with mild fabric soap in warm water. Do not bleach. Do not tumble try if possible. Do not iron. Do not dry clean. UNIQUE DESIGN: These women’s wool socks come with traditional design with strips and other geometric patterns! They can be used with boots or leather shoes to keep your feet warm and comfortable in cold weather! Perfect winter boot socks, wool socks for women and big girl’s omen’s crew socks in the cold weather or indoor use year around!